Wine and I don’t get along. I suppose I started it. Not with any intention though – I can either curse it as one of the many pitfalls of aging or blame it on my youth and the way in which I repeatedly drowned my weekday sorrows in liquid-y weekend fun. Either way, my body now rejects alcohol, and wine most vehemently. I can barely finish a glass of red before pain begins to seep into my brain. And so to visit Bordeaux seemed preposterous, blasphemous even. For if there is one thing that Bordeaux is famous worldwide for, it’s their lovely fermented grapes. But on our three day visit, I didn’t even sniff a sample. Was I a waste of space? Did I fail as a traveler and explorer by forgoing this renowned cultural experience? I can see how some may say that. 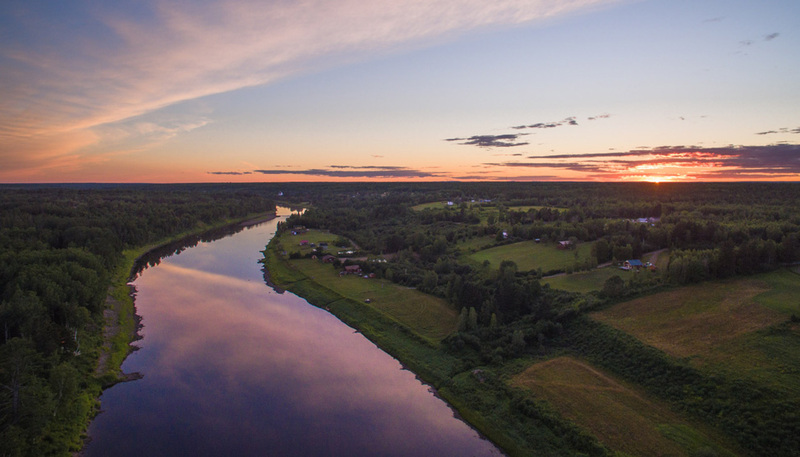 Without wine tours to the countryside, tasting cruises on the river Garonne and the like, it might appear to others that there is little other reason to be there. And I did have to wonder myself, but upon arrival both Pete and I were very pleasantly surprised. It is a great city to enjoy our favourite activity – simply wandering about – and we spent almost our entire time doing exactly that. There are palaces and a grand opera house to be seen, several perfectly manicured parks to linger in. 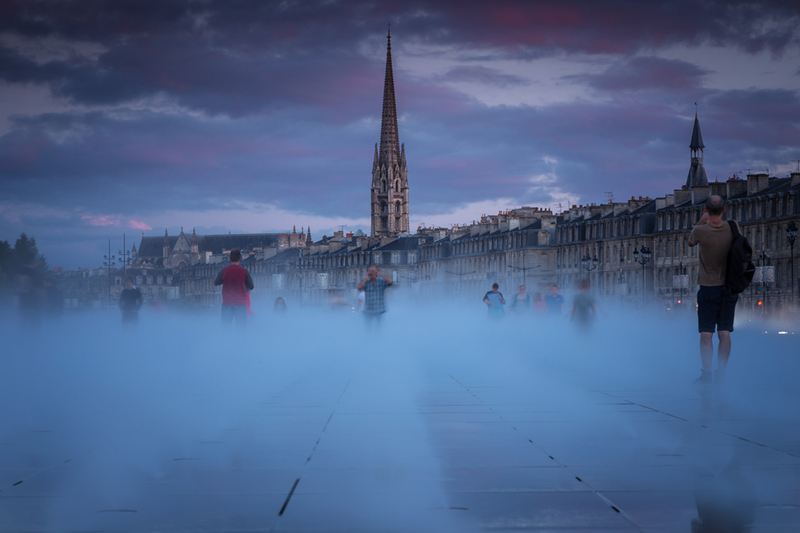 The Miroir d’Eau swallowed up hours of our time, watching kids run through it as a giant puddle, and then dance in its rising fog later. We found fairy tales down alley ways. 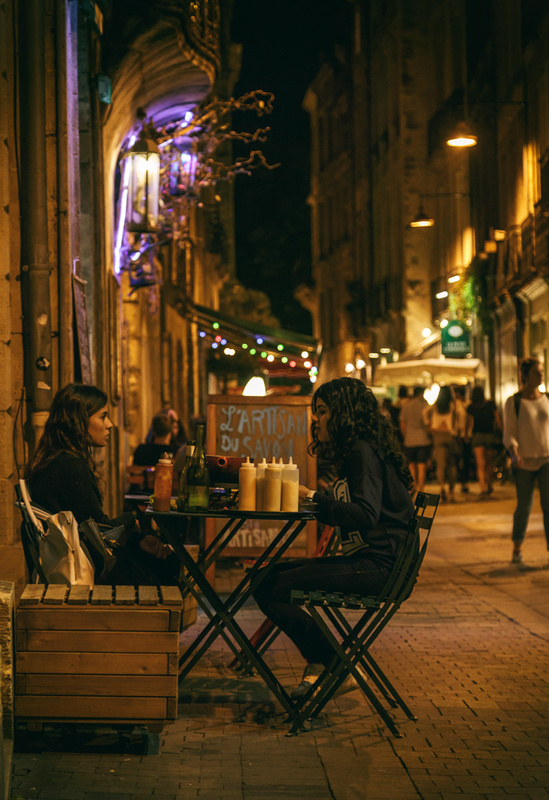 We eavesdropped on delicious gossip in French tongues while delighting our own with some of the best cuisine we found in our weeks in the country. Did I fail as a traveler and explorer by forgoing this renowned cultural experience? Finding strength in the river. Experience from the other side. It’s taken me a few years to start liking wine, white wine only though. Don’t put me near red wine. These…photos…are…incredible. I especially love the one of the couple! As always, thanks for sharing. Lauren Meshkin @BonVoyageLauren recently posted..My (FREE) week in Spain: Volunteering with Vaughantown! Thanks Lauren! We had no idea how photogenic Bordeaux would be. As you can see, we had a lot of fun. Sorry to hear that you and wine aren’t friends!!! But glad to see that Bordeaux is such a lovely spot even for non-wine-lovers. We were very happy to see that too! Surprised, but happy! Oh how beautiful. If this is how good it is without wine, imagine it WITH wine! Wine & I don’t get along either. The romantic idea is actually a reality of blocked sinuses, sneezes and not much sleep! But I do love wine regions as they are so picturesque and calming. I’ve been more than happy to explore them. 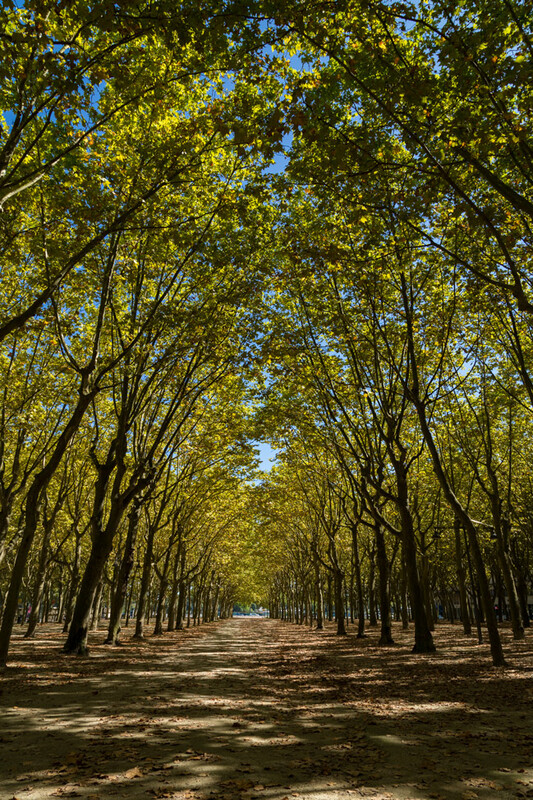 In fact, next week we are heading to winery countryside. I can photograph while others drink! Whenever I think of Bordeaux I think of Goya. It’s a gorgeous city! Beautiful pics as always! So sorry to hear that you can’t enjoy that fermented grape juice, perhaps try one that does not have all the nasties in it, I have heard that the preservatives they use in wine can make some people very ill, maybe an organic wine is just what you need? Outstanding photography, Dalene! Some of the best I’ve seen in a while! 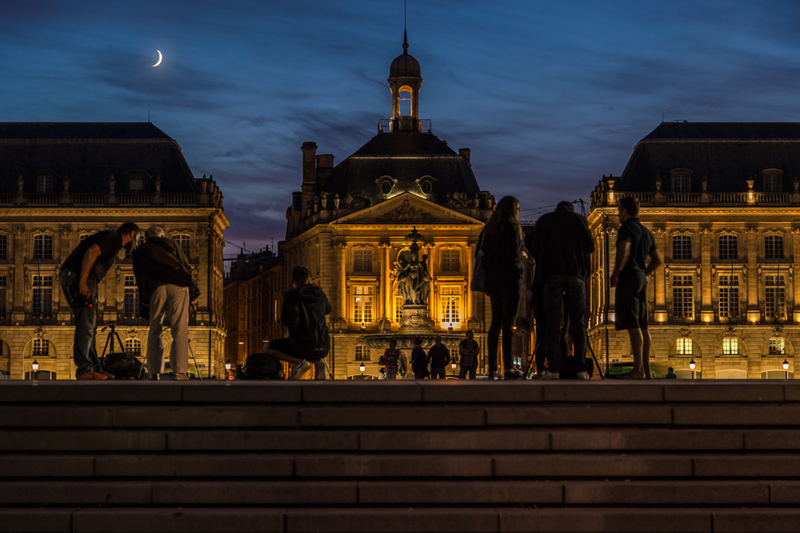 Pete, your photography keeps getting better and better…you made Bordeaux look stunning.Bravo! As the not-so-proud master (well, sometimes) of a body nowadays keen on going the teetotal route (or should I say cliff? ), I hear ya. Still, your photos are amazing as usual, and Bordeaux comes out winning. Hope you & wine eventually kiss and make up. Here’s to aging disgracefully! That definitely has something to do with it! First time here and I love it all: the interface, the visual identity of the website and the stunning pictures! Well done! ok, I really need to see more of France! 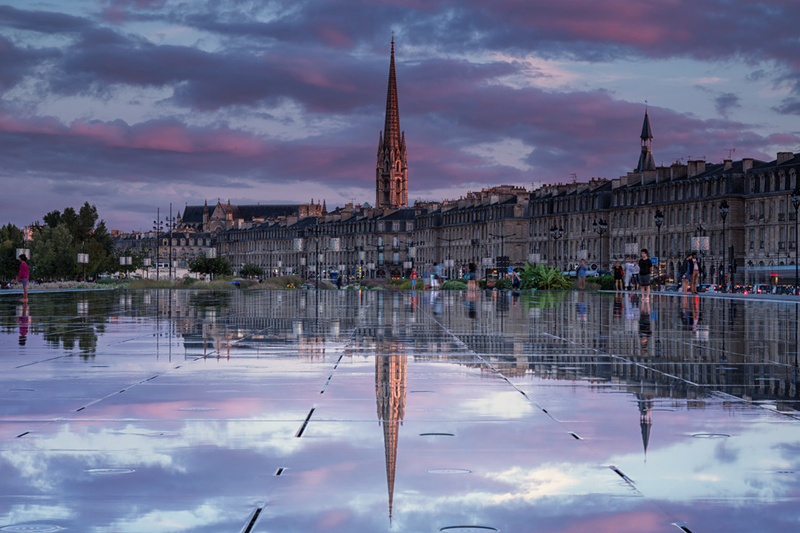 Bordeaux looks and sounds pretty great and your photos are really stunning! Thanks so much Kami! And we are in total agreement, we need more time in France too. So much to see. Pete has the same plight, of drinking for two. It can be a rough job! I’ll rue the day my body ever starts to reject my beloved wine! Though there’s no shame in listening to what your body needs…someone with celiac disease would never indulge in pizza simply because they found themselves in Naples, now would they? Hopefully one day you’ll be able to repair your relationship with wine 😉 Gorgeous photos! What a gorgeous piece — both writing-wise and photography-wise. I’m sorry you can’t enjoy the wine or booze, but just think about all the calories you are saving! 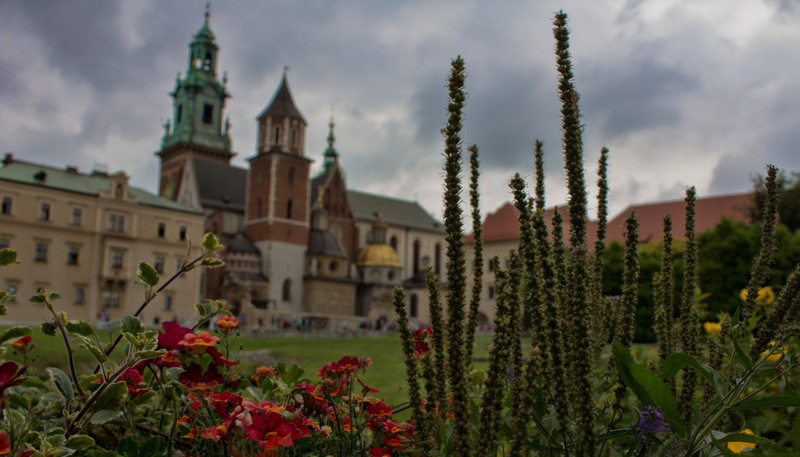 What gorgeous photos of a city I love (and not just for the wine!). 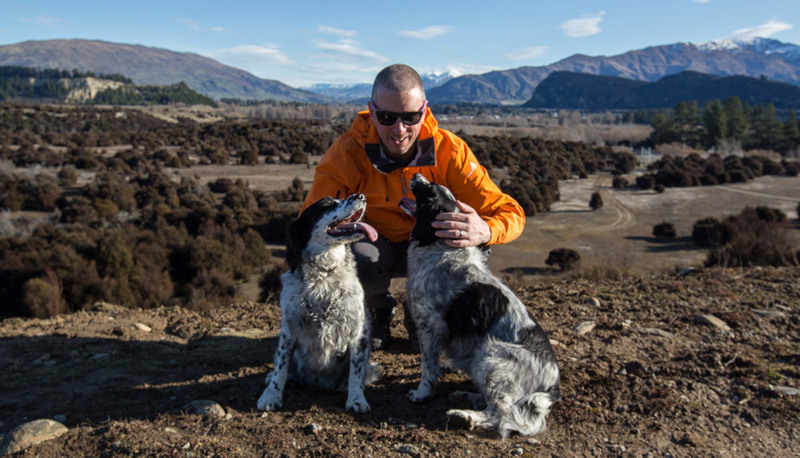 Thanks for posting about why the city is beautiful even with the wine removed (I’m a huge fan of stereotype-breakers!). Love that top photo. 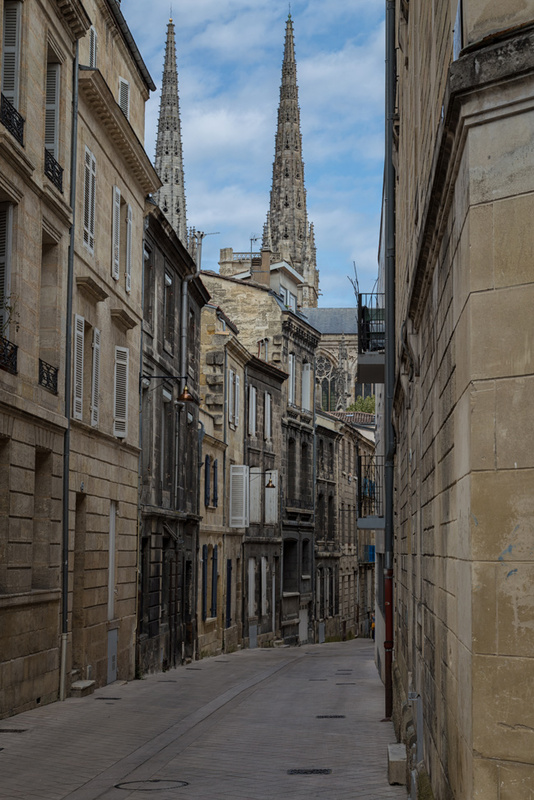 Totally, quintessentially Bordeaux. Wow, I just wrote about this same topic! I was also recently in the Bordeaux wine country, in Medoc, and discovered that yes, even at the historical wine chateaus, in the middle of the vineyards, there actually is a lot more to do than just taste wine all day! You can indeed have quite a hands-on, wine-related adventure there without drinking any wine at all. 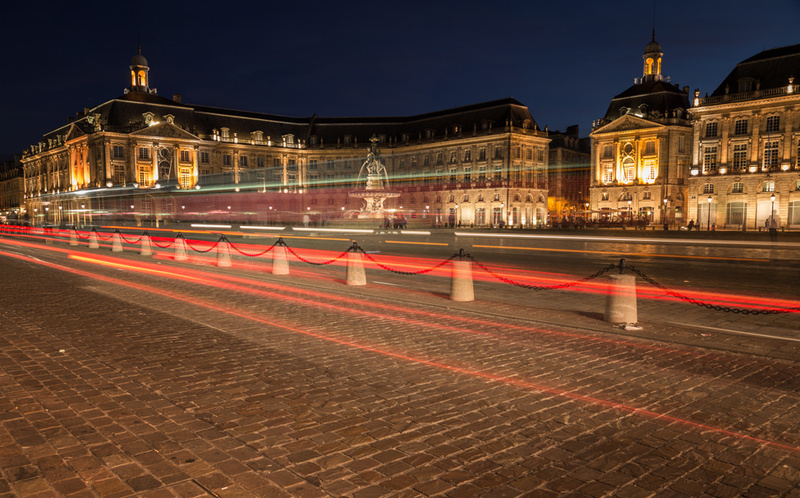 Bordeaux is a beautiful city and you do not need to drink wine to enjoy it. 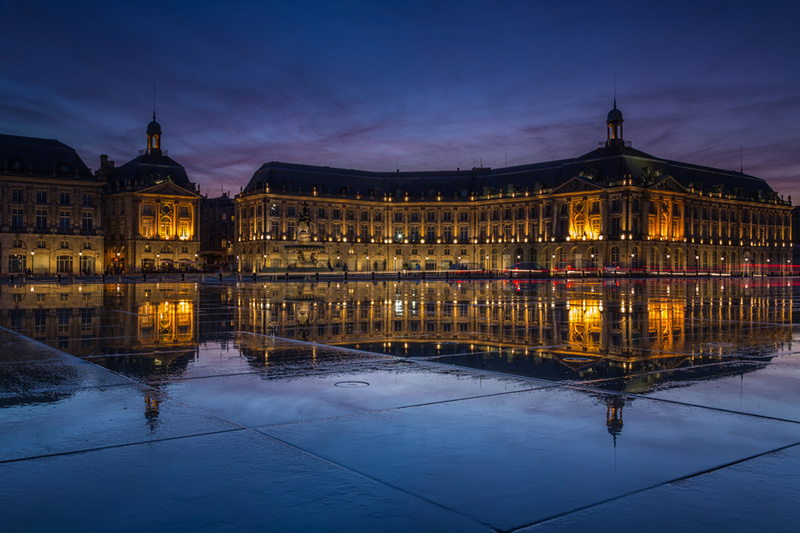 Le Miroir d’Eau, le Grand Theatre, shopping in Rue Ste-Catherine or for the rich,in cours de l’Intendance, cruising on the Garonne river, beautiful gardens and churches, an excellent free Musee d’Aquitaine and food to die for. It is my favourite city in Europe. Well…..! 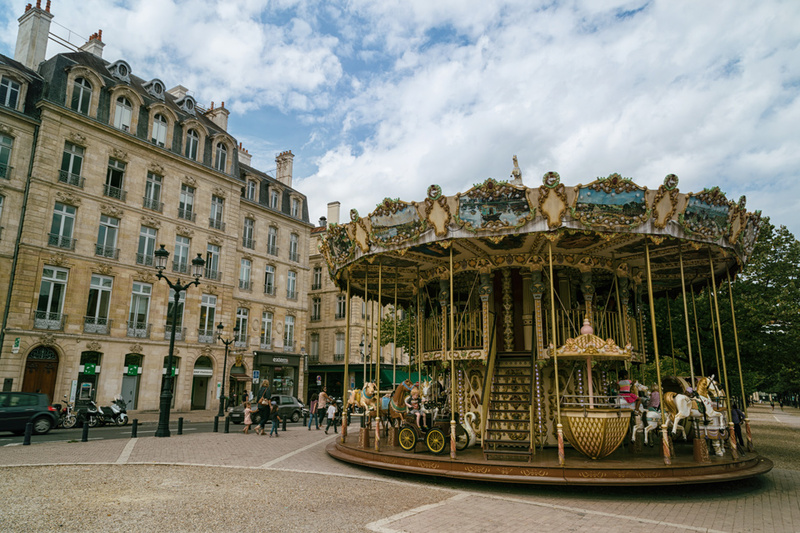 I had pretty much written Bordeaux off as a place to visit. I had heard it was quite mundane. Thanks for opening our eyes to new horizons. I just discovered this post and wanted to say thank you! 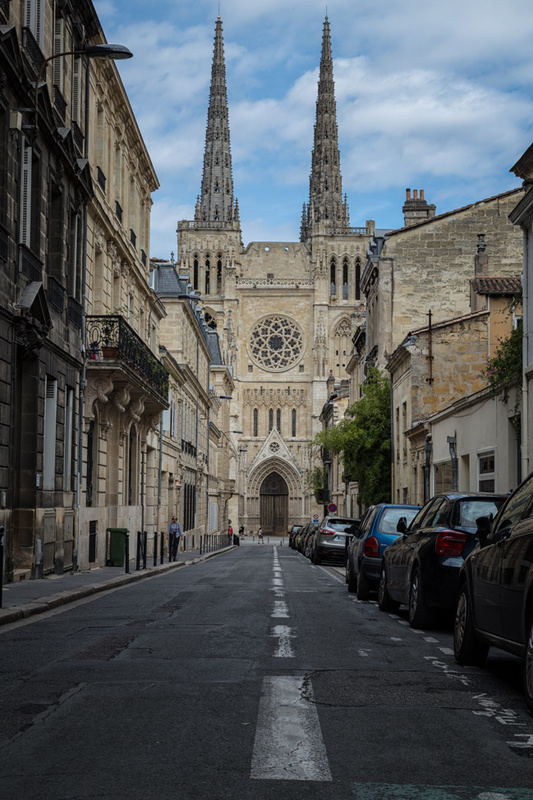 I spent part of my gap year before university living in Bordeaux and absolutely fell in love with the place (and I don’t drink wine either!). I sometimes seek out photos to reminisce about Bordeaux or show other people how beautiful it is, and I never find many impressive ones. 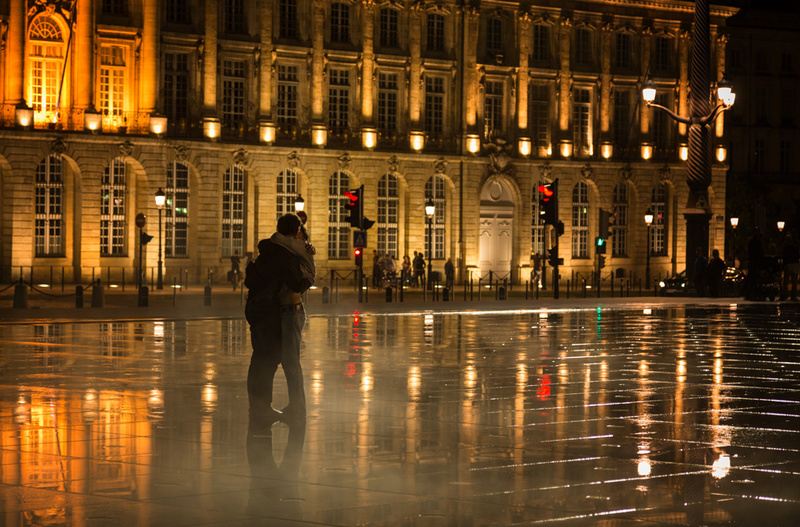 However, your photos are stunning and really capture the magic of the city, especially after dark. So thank you, I’m sure I’ll come back to this post often to swoon over them. 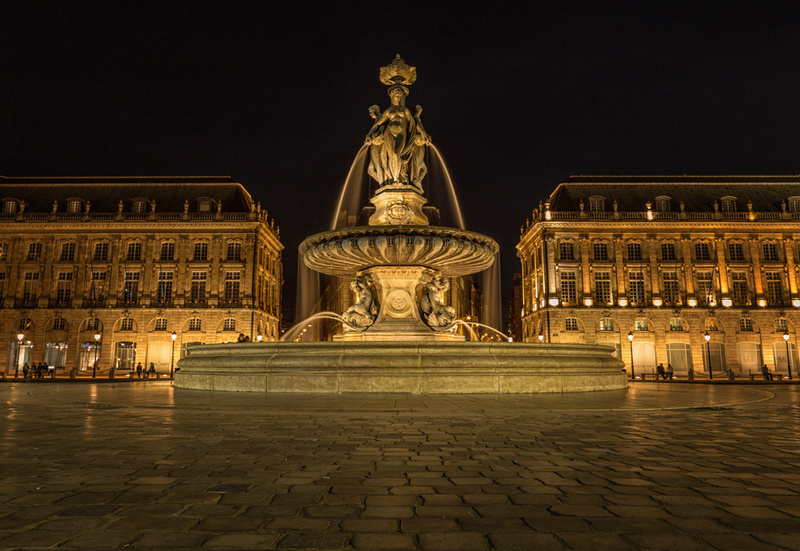 Bordeaux is amazing city, this fontain can turn anyone into fontain-addict! Love your photos!